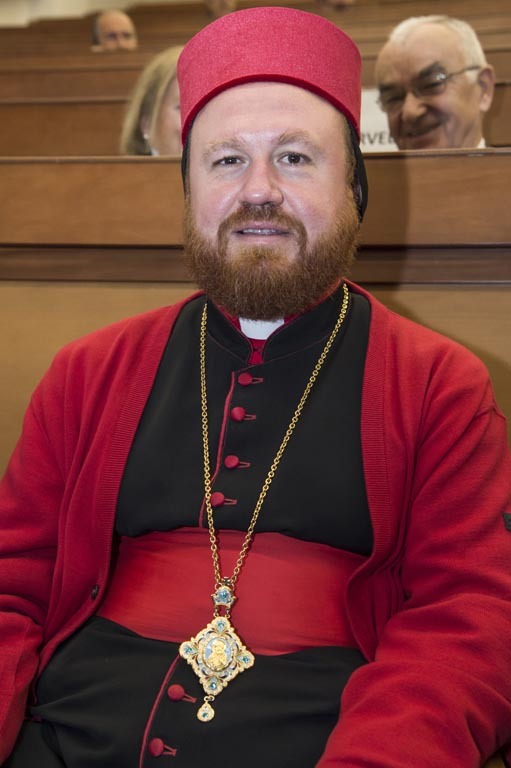 SYRIAC-ORTHODOX Archbishop Mar Nicodemus Daoud Sharaf heads the Archeparchy of Mosul, Kirkuk and Syriac Orthodox Church. In this interview, conducted by Ragheb Elias Karash for the foundation Aid to the Church in Need (USA), he addresses the plight of Christians in northern Iraq. 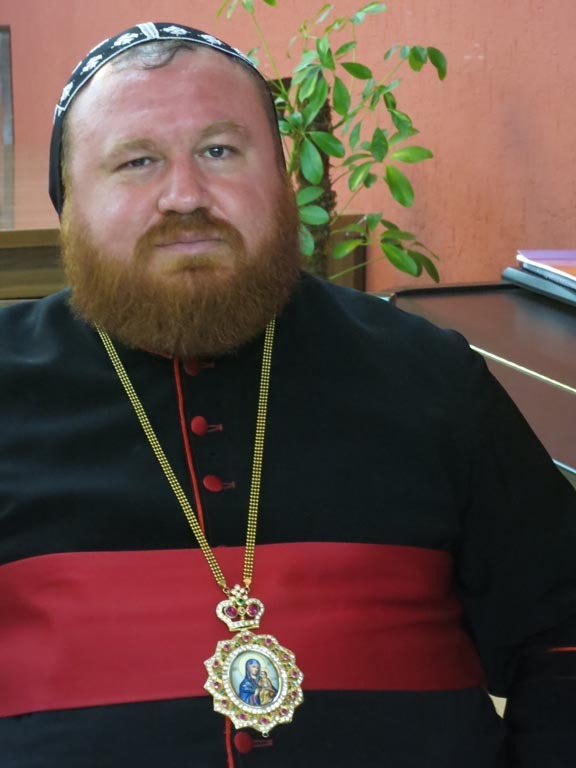 What is the the current situation of the Christian community on the Nineveh Plains and in Mosul? 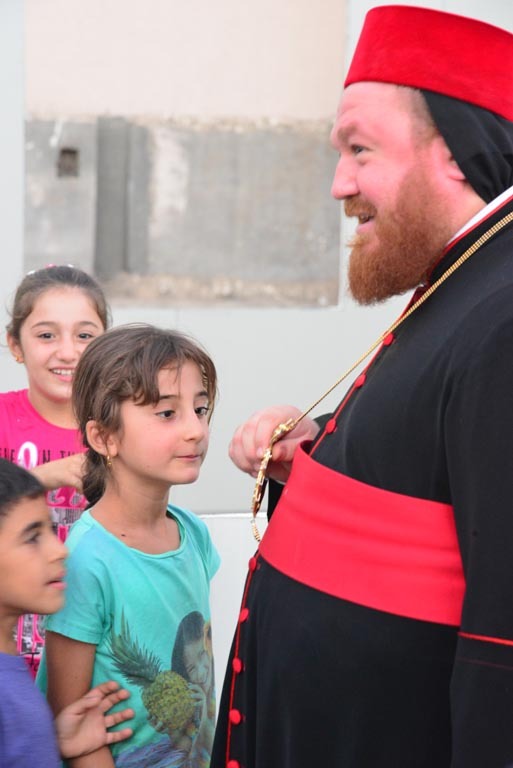 How many Christians have returned to the region in the wake of the ouster of ISIS? To start, the number of families that have returned to Mosul does not exceed 60! And these families have done so because their children had to go back to school and university; some heads of household are state employees and were forced go back to stay in their jobs. That does not mean that these families are living in a safe and stable situation. There are no guarantees for their security and their future there. Things are a bit better on the Nineveh Plain compared to the situation in Mosul. Some 5200 families have returned to Qaraqosh; 1169 to Bartella; 350 to Karamles; 456 to Baishika and Bahzani; an estimated estimated 973 families have returned to Teleskuf. All these figures are estimates, because the situation in the area remains scattered and is evolving. The Shiite Shabak people are turning on is, saying we are their enemy! They are putting pressure on us to leave our region and towns. That would be a humanitarian disaster. In Bartella, the Shabak Shiites are completing a residential project of 25 acres; who will live there? It clearly means that there is a plan to bring in people from outside the region. Isn’t that a threat to the security of the region and to the Christian communities? We are very pessimistic about this project and we call on all concerned parties to intervene, because it threatens to change the demographics of the region. 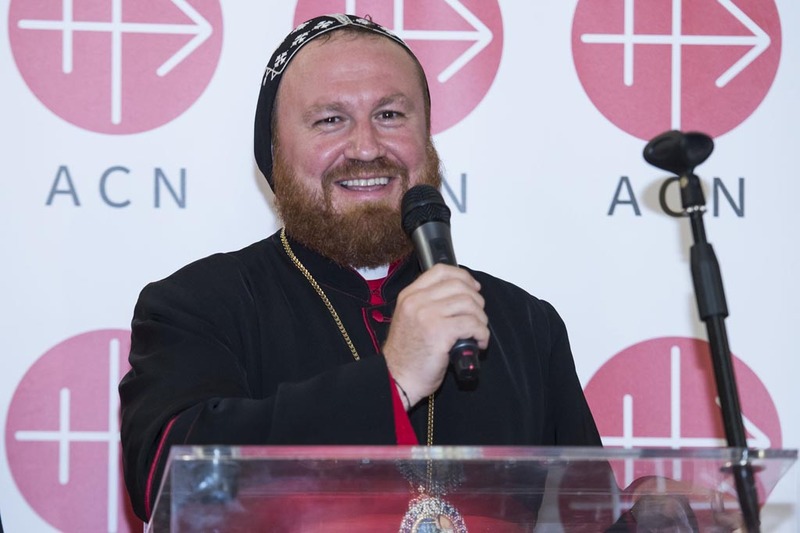 We do not know what the real motives are, but every Christian citizen is wondering why an Islamic party is setting up shop in an exclusively Christian Syriac region. I think the answer is clear; it is meant to cause unrest and destabilize the security situation to oust the remaining Christians and seize their land. That is what happened years ago in Iraq’s southern provinces and in the cities of Tikrit, Baghdad and Hillah. This is a very dangerous development. The headquarters was opened in Bartala, with an opening ceremony held in Qaraqosh, confirming their intention to open another branch for them there! If there wasn’t a plan to threaten the Christian presence on the Nineveh Plains, why did the party have to open its doors in our area, while there are some 15 Muslim Shabak villages right next to us. Why wasn’t the Dawa Party office opened there? This will only attract other Islamic parties to come to our territory, threatening our destruction. We call for international and national legal protection for our people and our towns—that is one of the most fundamental human rights. We also demand that the Iraqi state provide concrete guarantees and pledges to limit these abuses and violations of the human rights of Christians. In addition, we appeal to the Baghdad government to establish a security presence in non-Christian areas of the Nineveh Plains, so that Christian communities need not carry the burden of our protection. Only when these conditions and demands are met can Christians live with dignity, peace and security. 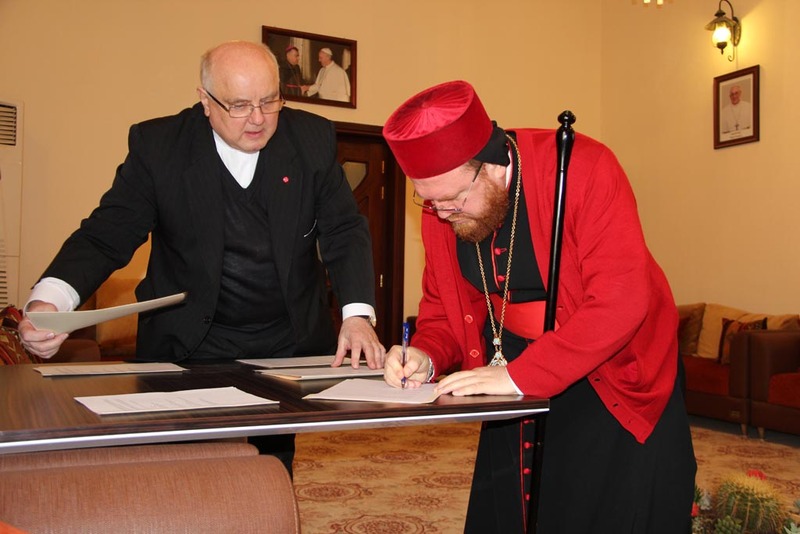 The international Catholic pastoral charity and pontifical foundation ACN is currently working to encourage the return of the Christians to their former homes in Iraq. With its appeal for a “return to the roots”, ACN is closely involved in an extensive program to rebuild the homes and churches of the uprooted Christians from the Nineveh plains region, not far from the city of Mosul. And indeed with some success – for already around a third of the Christian exiles have now returned to their homes on the Nineveh plains.